I don't know about you but I'm getting a little annoyed at endless e-mails popping into my inbox over the last few weeks offering me 50% off menus, reminding me about Restaurant Week (sob!) and tempting me with delicious photographs of burgers and pizzas. It's January, I'm attempting to be healthy and constant reminders of what I can't have are driving me crazy! So I thought it might be helpful to put together a little guide to some of the healthier places that you can eat out this January. 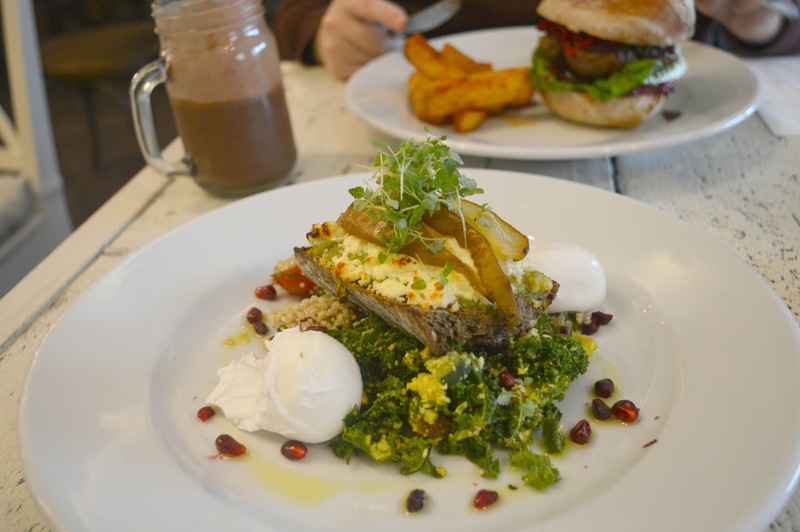 Healthy eating in Newcastle has never been easier and restaurants and cafes that promote delicious, healthier dishes are popping up all over the place. This is just a very small handful that we have discovered and would recommend you try, I'd love to hear if you have any more that we should add to the list for January! I am SO excited that Filmore & Union have arrived in the Toon with not only a Jesmond restaurant but also another landing in Eldon Square's John Lewis store any day now! Simon and I first discovered Filmore & Union on our staycation in Harrogate last year and I left sulking that we didn't have a restaurant in the Toon. I fell in love with their breakfast dishes and wanted more! Serving up seasonal fresh produce sourced from local suppliers, the food is real and fresh and I can't wait to get my fix without having to leave Newcastle. Jesmond Dene House have realised how important it is to have a healthy start to the year and have put together a special "guilt free" menu for January. The chefs have rustled up a tasty lighter menu to help you with your New Year's resolution whilst satisfying your tummy. Packed with flavour, the Asian inspired menu features some delicious dishes including Steamed Salmon with Squash, Spring Onion and Ginger with 2 courses for £20.00 or three courses for £25.00. Who said healthy eating had to be boring? 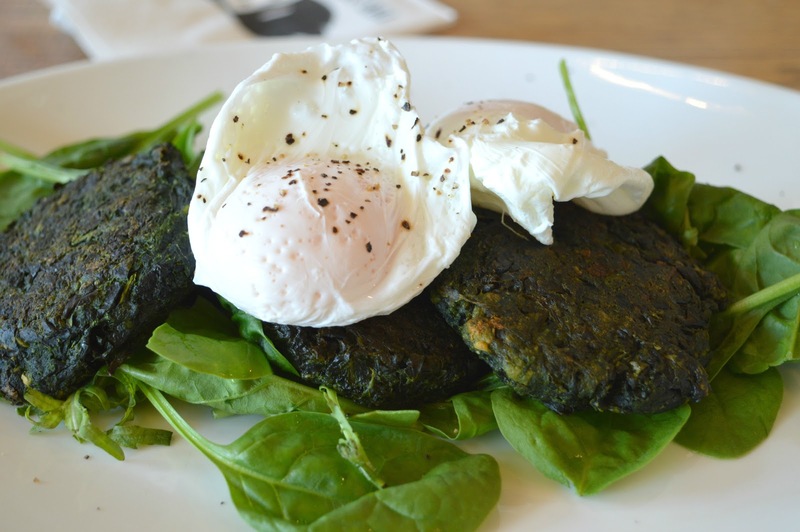 We discovered Aurora in Newcastle last year and were really impressed by their nutritious fresh dishes. Using locally sourced ingredients the food is cooked to order from an impressively large menu of tempting dishes. Breakfasts, stripped back burgers, light bites and treats - there's something for everyone and you'll leave feeling healthy and happy! It's no secret how much I love Naked Deli, Simon and I became such regulars at their Gosforth restaurant last year that the staff began to recognise us (how embarrassing!) We have worked our way through a good portion of the menu now and we've loved every single dish we've tried. We're huge fans of their breakfasts and are addicted to their smoothies! The food is lovingly prepared, highly nutritious and free of any nasties! Yum! I'd love to hear what healthy places you've discovered to eat in Newcastle! Where should we try next? Need to head back to Naked Deli soon as it's been too long. Yes I haven't been for quite a while now, a definite must for January! I'm completely addicted to Halloumi too! No worries! It is SO nice to have some healthier options when you are eating out! should check out camber coffee, some great food there! YES! I've strolled through a few times but not really had a proper look!